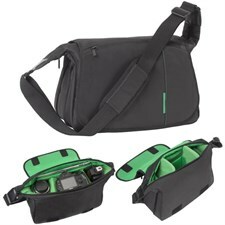 Expandable SLR Messenger Bag with Tablet compartment. 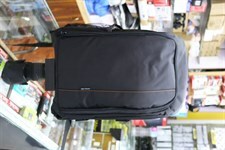 - Stylish bag with color lining, compatible with most SLR cameras with zoom lens. 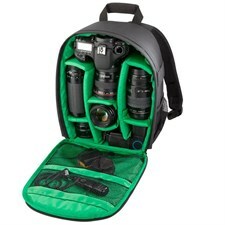 - Holds SLR camera body with attached lens and 2 additional lenses and accessories. - Additional compartment for Tablet up to a 10.1" screen and iPad?. - Expandable compartment allows you to unzip and increase interior storage space. - Soft velvet interior lining protects LCD screen from scratches. - Zippered internal pocket for accessories, documents and passport. - Two external pockets for accessories, smartphone.